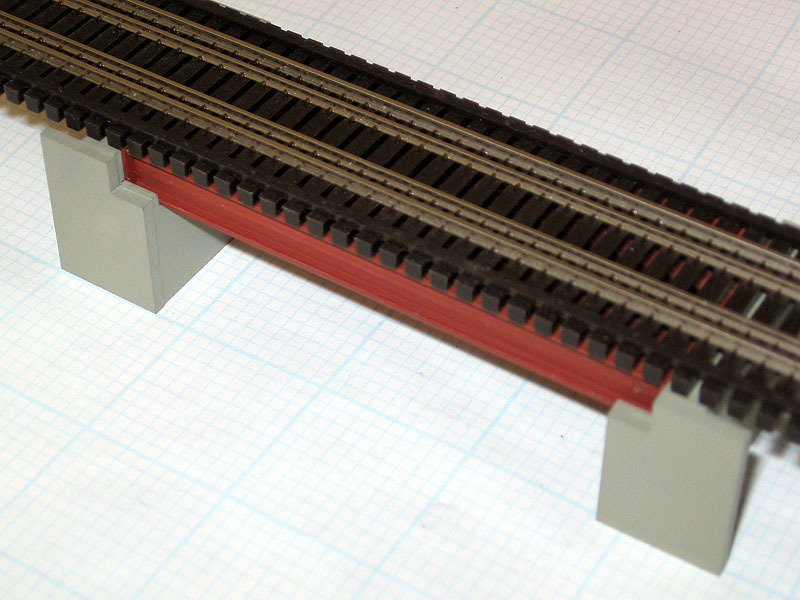 Inspired by bridges found around the Dyersville area, Adair Shops releases the Country Creek Bridge line. 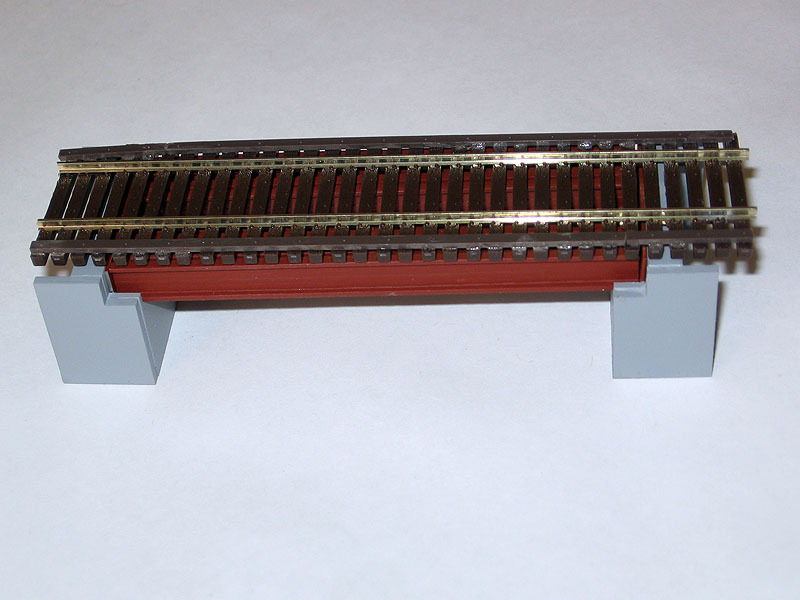 Bridges are all metal construction and INCLUDE abutments. 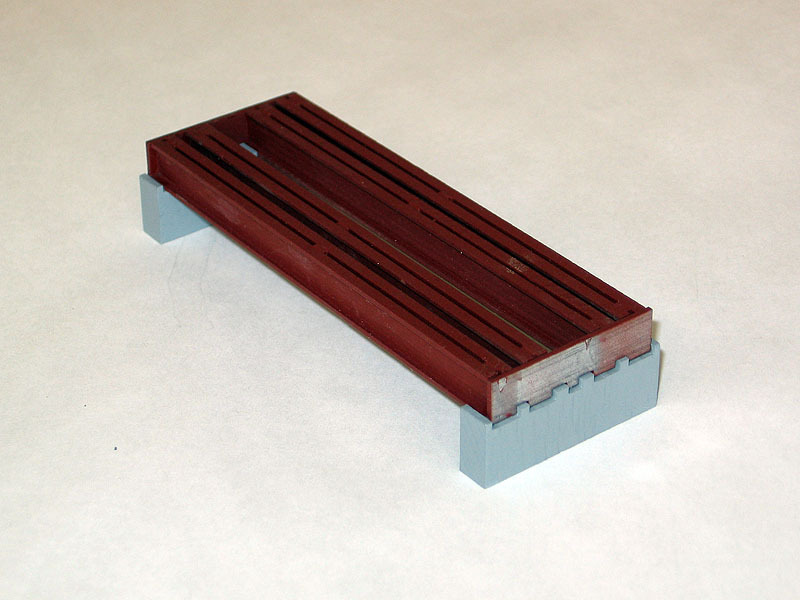 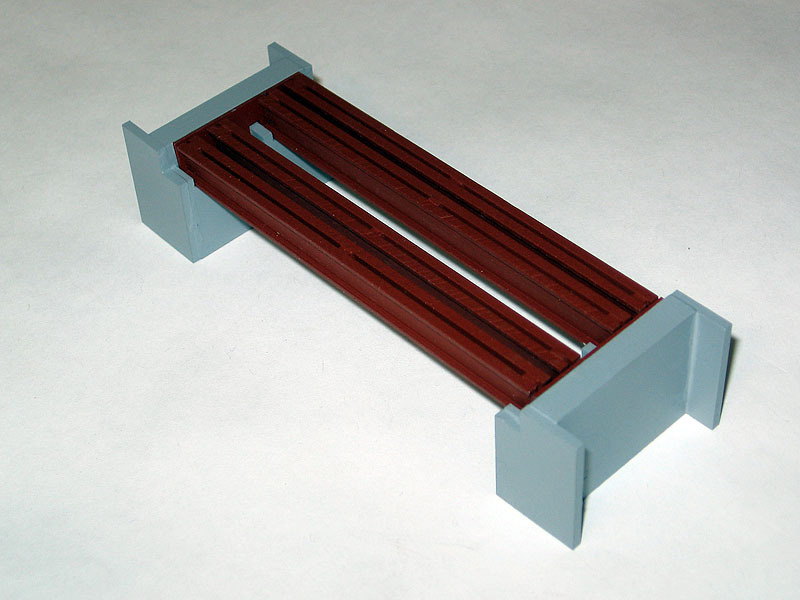 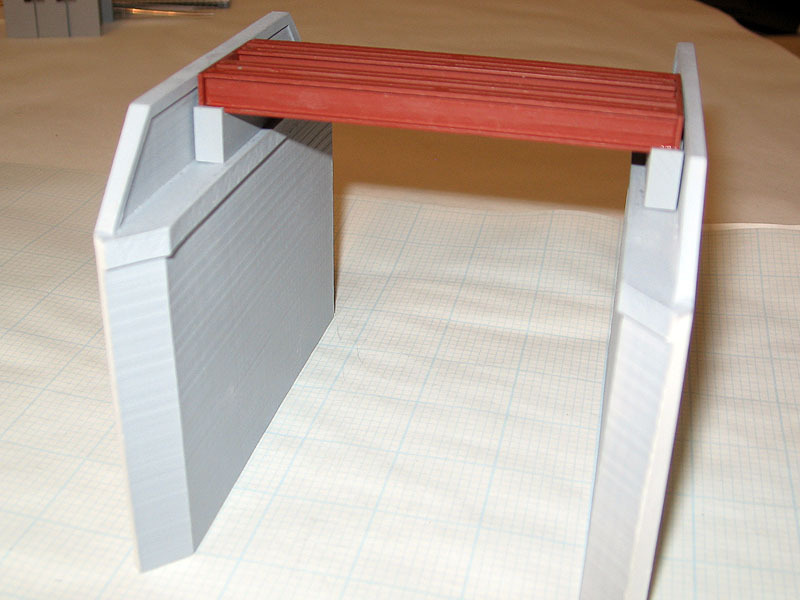 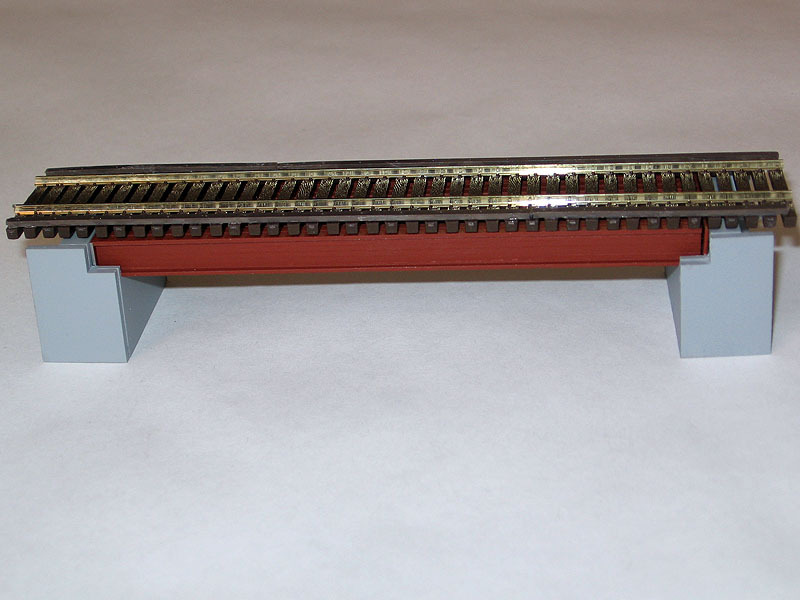 Available in 29' or 37-1/2' spans, each kit includes all parts cut to size and ready to paint. 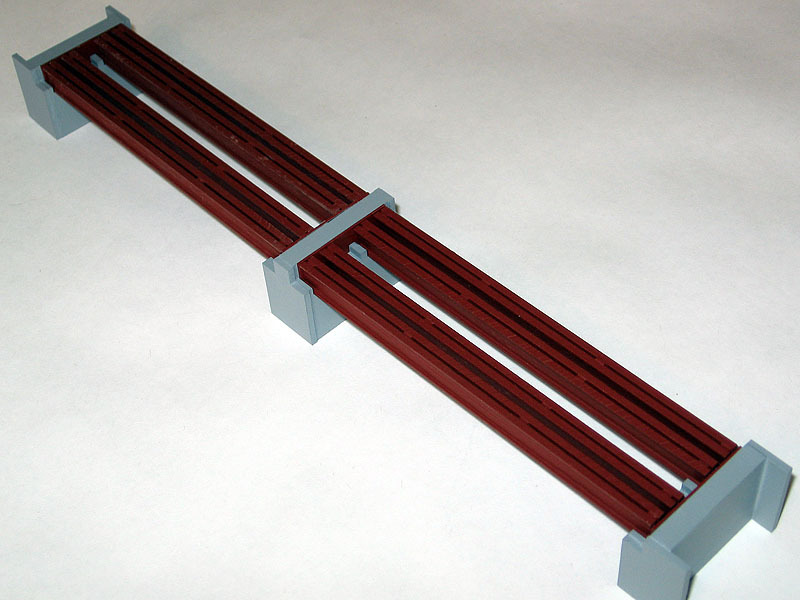 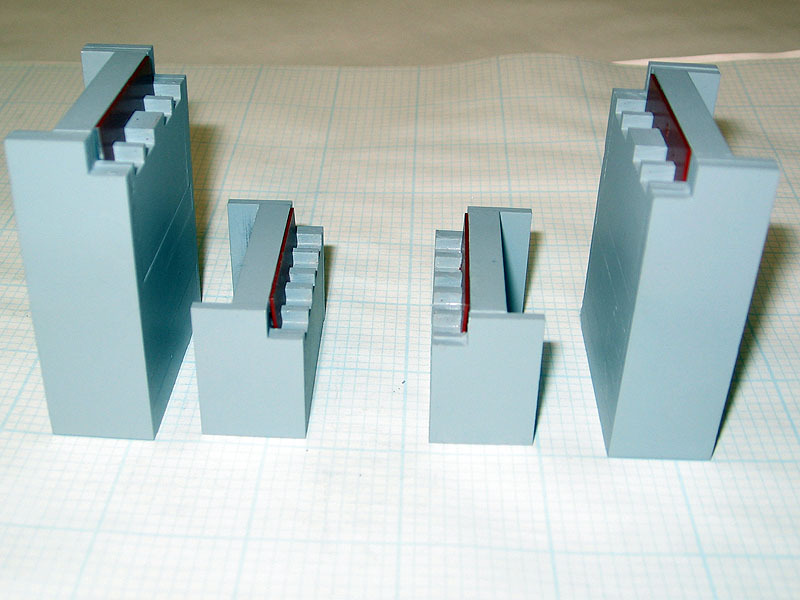 Height extension kits are also available to extend the abutment height to 15'. 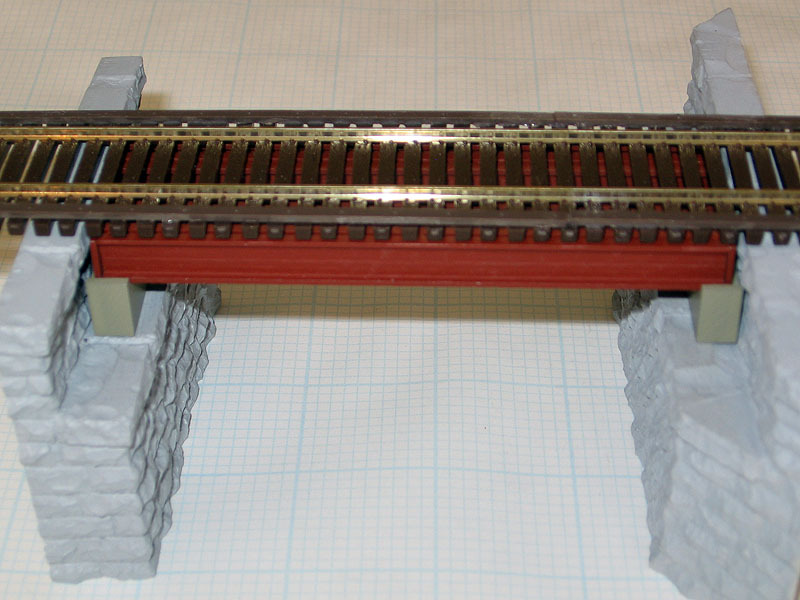 With full bridge kits starting at $21.95 each, these kits are affordable and comtemporary. 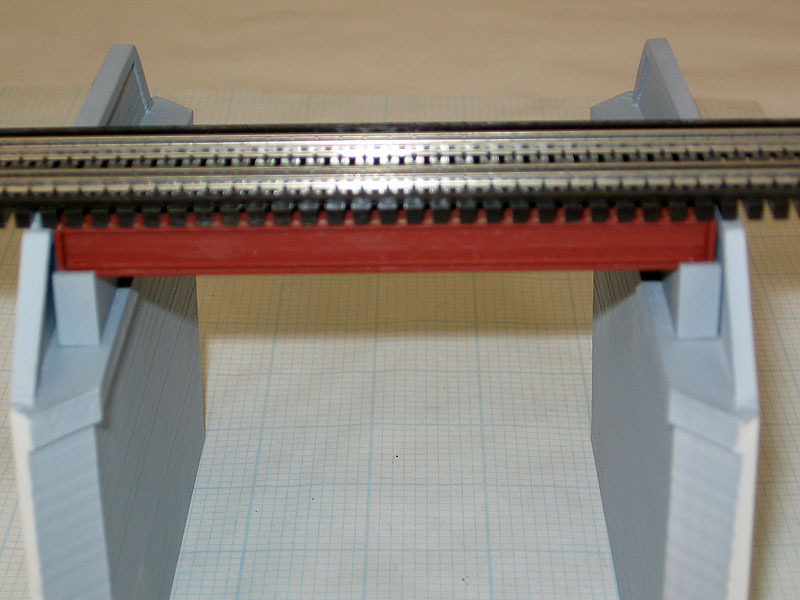 Kits can be ordered from Walthers, or directly from us. 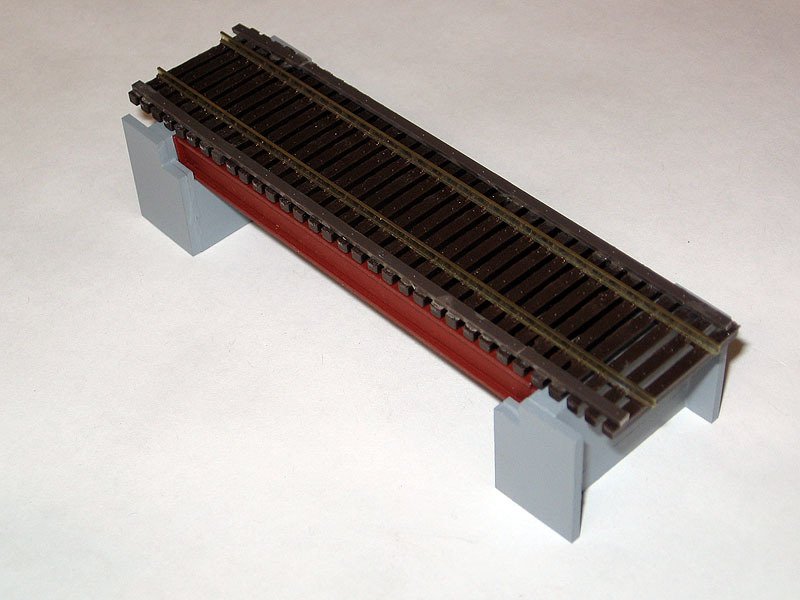 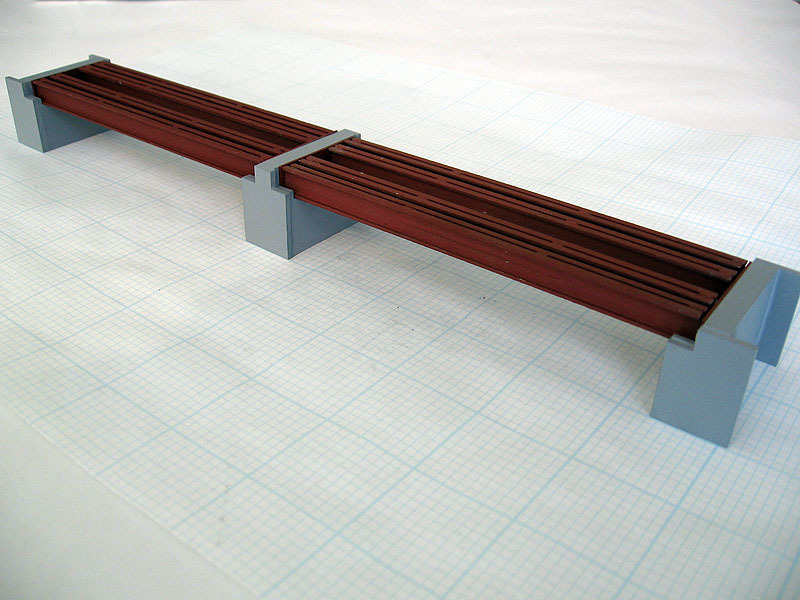 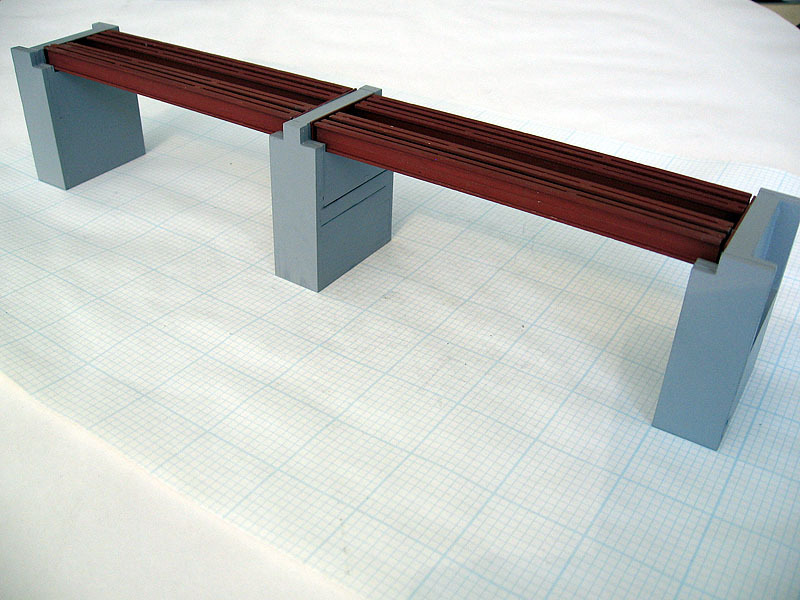 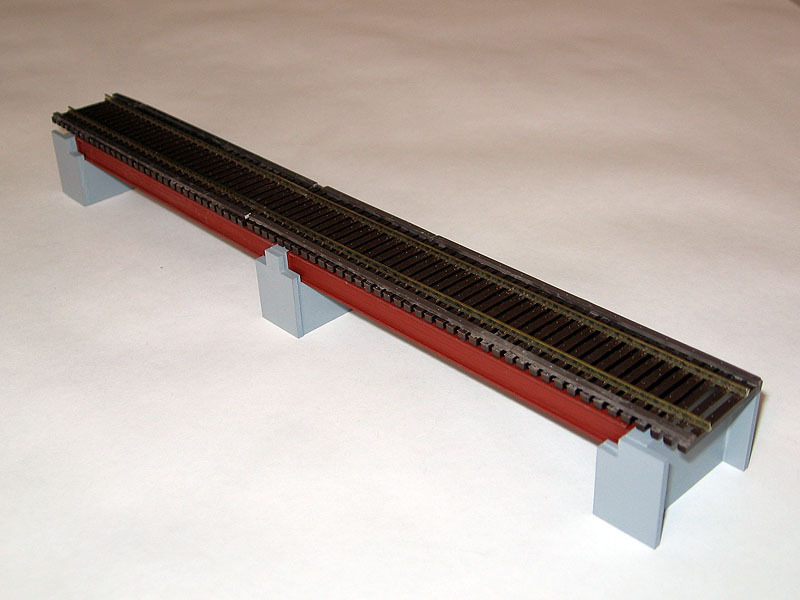 • Transforms our steel beam load #9526 into a bridge. 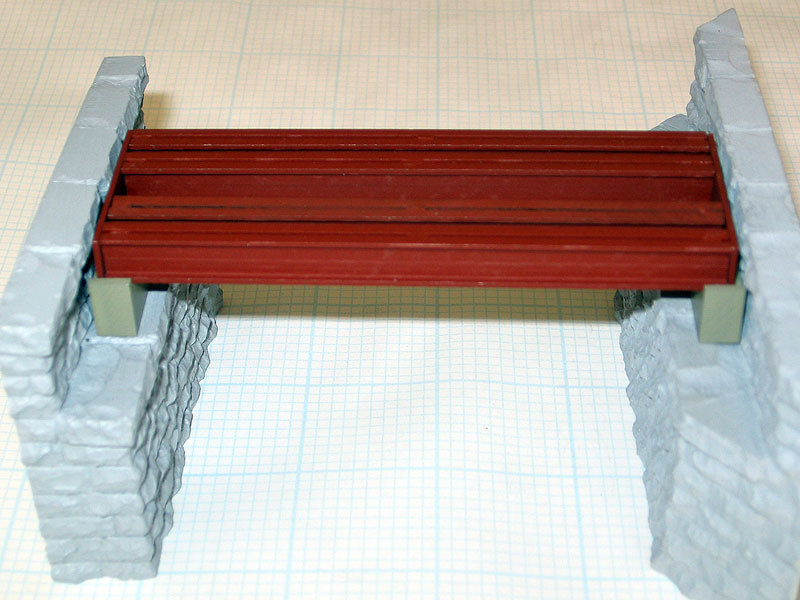 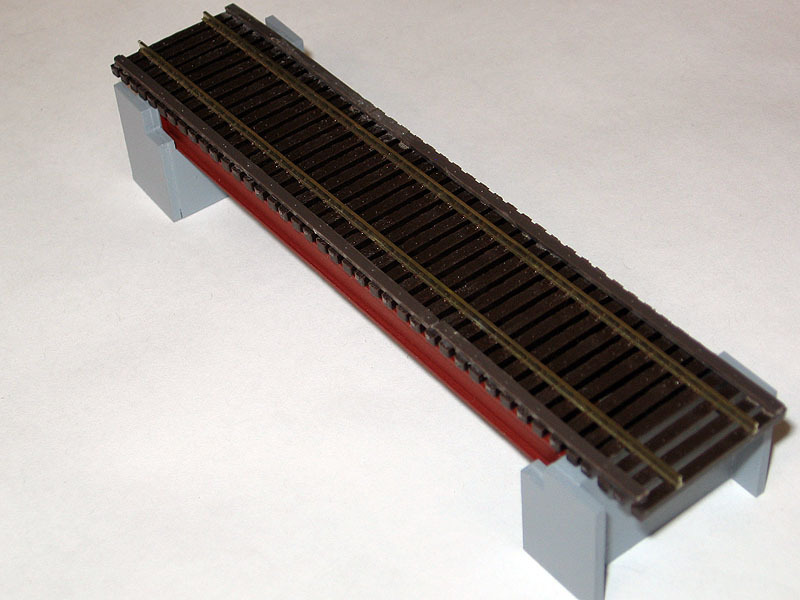 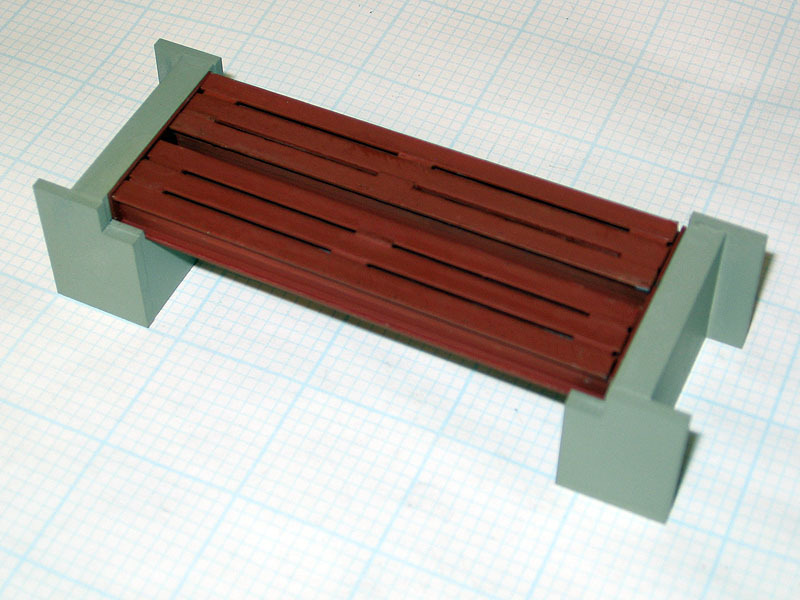 • For use with Kit 7786 Prairie Crossing Bridge. 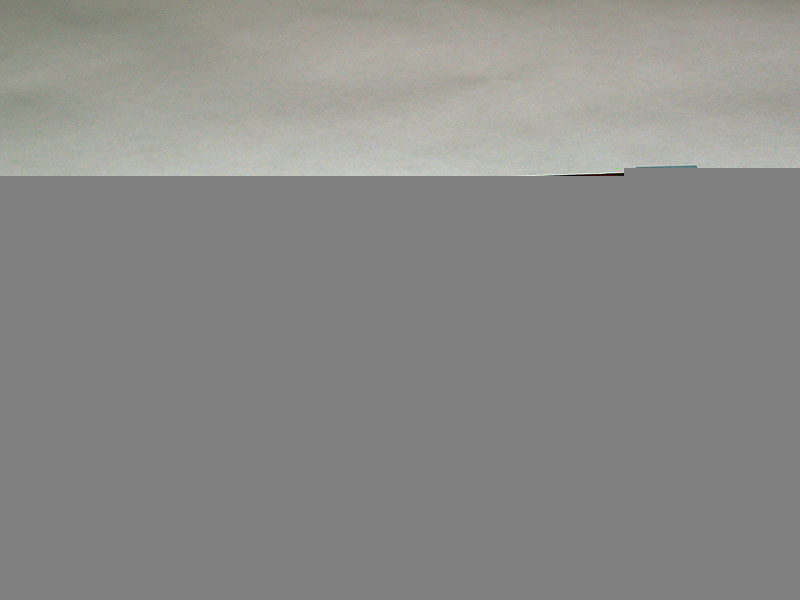 Includes extensions for 3 abutments.